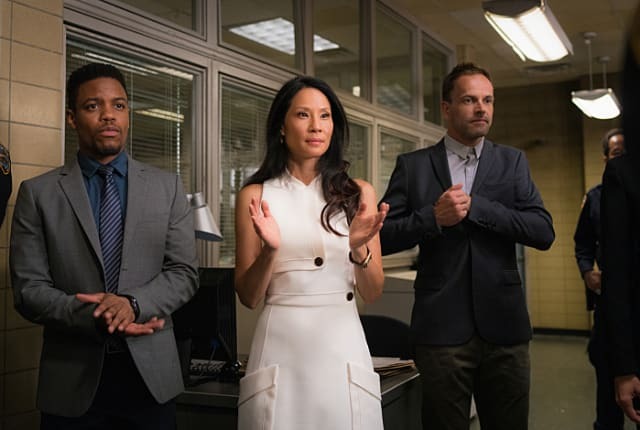 Watch Elementary Season 5 Episode 4 online via TV Fanatic with over 7 options to watch the Elementary S5E4 full episode. Affiliates with free and paid streaming include Amazon, iTunes, Vudu, YouTube Purchase, Google Play, Hulu Plus, and Verizon On Demand. On Elementary Season 5 Episode 4, when they investigate a financial analyst's murder, Holmes and Watson are drawn into the world of asteroid research.